Guesswork and advice from unverified sources can be dangerous if they cause delay in proper treatment. As National Pet Month begins, the British Veterinary Association is reminding pet owners not to replace a trip to the vets with non-clinical information they find online. BVA’s Voice of the Veterinary Profession survey has revealed that 82% of vets say that clients have challenged their diagnosis, recommendation or professional opinion based on their own internet research. BVA says that while it is encouraging that owners take an interest in their pets’ health and want to do their research, information found online should not undermine the value of speaking to a veterinary professional for trusted and tailored advice on treatment and care. The survey of over 500 vets also reveals that 67% of vets have seen a rise in cases of owners challenging their recommendations using advice found on the internet. Respondents pinned some of the blame on online forums and social media sites, saying that clicking into online information led some owners to question the advice vets gave them in areas including medication and healthy diets. In one shocking case, a vet reported seeing owners ‘home-diagnosing’ their pets on the internet, treating them with human or non-pharmaceutical medication and then finally taking them to the vet at a point when it was almost too late to save them. “The internet is a great tool for research but it must not undermine the expertise and years of training that a veterinary professional has. 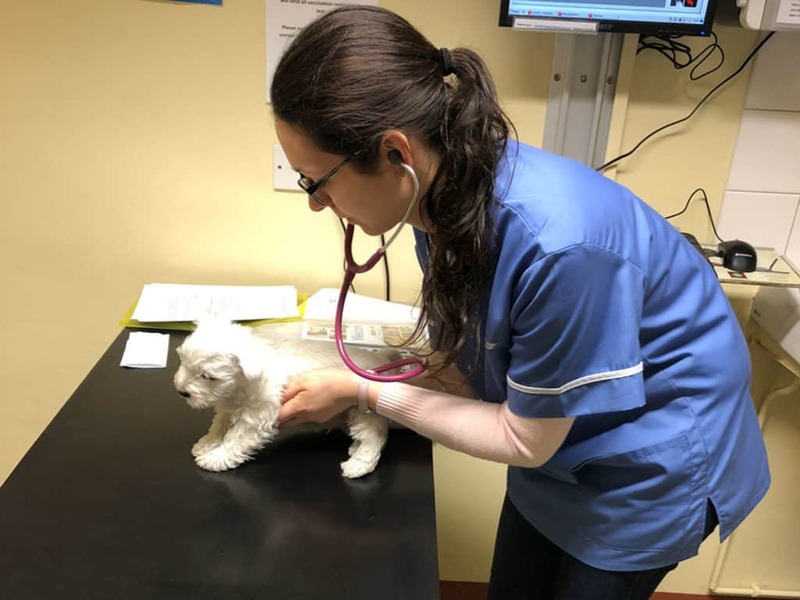 Vets have a duty of care to animals and their knowledge and expertise mean that they are best placed to offer medical diagnosis and tailored advice to keep your pet happy and healthy. BVA, which represents over 18,000 vets and vet students in the UK, is asking members of the public to share pictures of their pet – ideally with their vet – using the hashtags #lovemyvet and #lovemyvetnurse throughout April, which is National Pet Month.